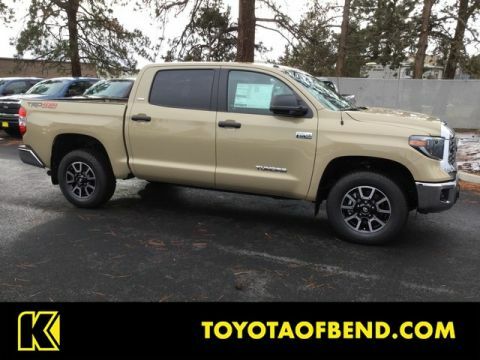 This 2019 Toyota Tundra 4WD SR5 is proudly offered by Kendall Toyota of Bend Taking the road less traveled has never been more fun than with this 4WD. 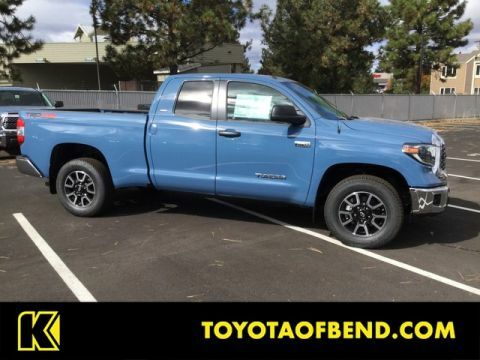 With improved performance, mileage and acceleration, this 2019 4WD Toyota Tundra 4WD SR5 is king of the off-road. 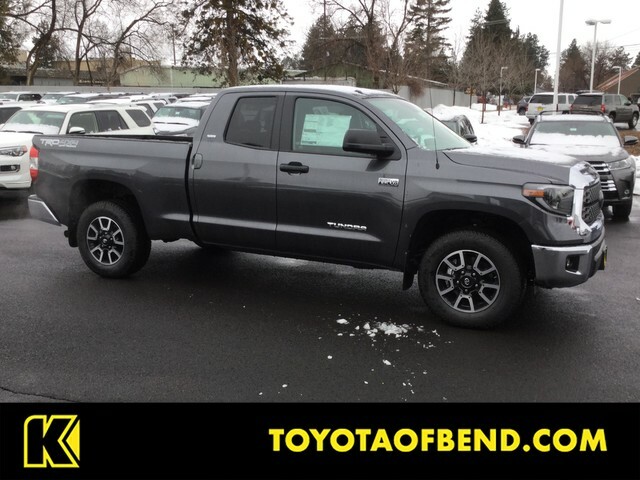 The Toyota Tundra 4WD SR5 will provide you with everything you have always wanted in a car -- Quality, Reliability, and Character. 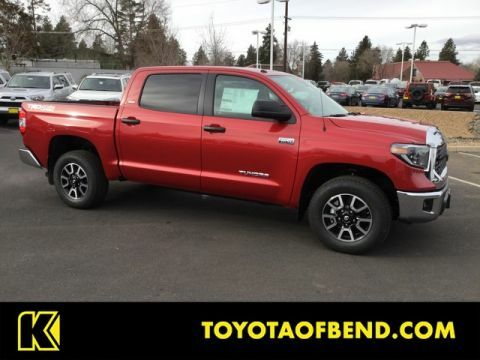 The look is unmistakably Toyota, the smooth contours and cutting-edge technology of this Toyota Tundra 4WD SR5 will definitely turn heads. Just what you've been looking for. With quality in mind, this vehicle is the perfect addition to take home.